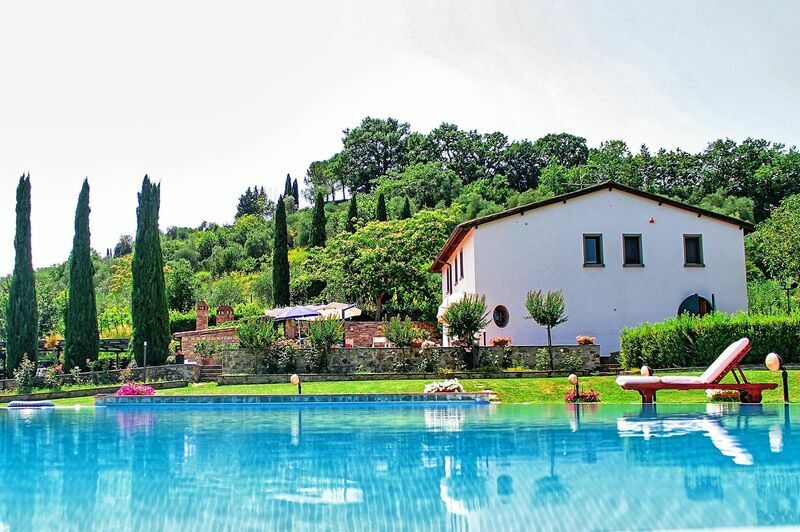 Florence villas - explore a wonderful city, just minutes away! Florence, the capital of Tuscany, is a city of art, architecture, aesthetic beauty, and a robust love of life. Here, you are invited to nurture - or discover - your creative soul as you experience some of the most famous sculptures and paintings in the world. Walk the same streets that Leonardo da Vinci and Catherine de Medici strolled not so many years ago. Florence, called "the cradle of Renaissance", gives you magnificent churches, palaces, bridges, and museums at every turn and your Florence villa will give you the freedom to conquer this city in your own way. You will never run out of sites to see in this city divided in half by the Arno river. Take a stroll across the Ponte Vecchio, a bridge that is held up by stilts and offers some of the most striking views of Florence, and see where your heart leads you next. This artistic mecca has drawn artists from all over the world for many centuries, and you will see their influence on the numerous faces of Florence. Follow the natural flow of the city streets, most of which point towards the grand Santa Maria del Fiore cathedral, begun in 1296 and whose magnificent dome was built by Filippo Brunelleschi. The nearby Campanile bell tower has been ringing the news to Florentines for centuries and has become a unique character in the city's history. Michelangelo's world-famous David has drawn millions of admirers, and the Accademia dell'Arte del Disegno museum in which it is housed will fascinate you for an entire afternoon. Florence comes to life at night, and your Florence villa will entice you to step out and dance under the lights that fill the Piazza della Signoria as the vibrant chords of a classic accordion convince you to pick your feet up and dance. Indulge in the local specialty bistecca alla fiorentina, a tender and delicious steak that matches perfectly with a glass of local chianti wine. 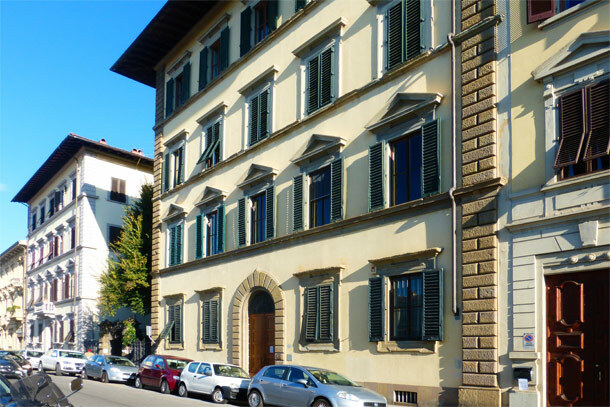 Search for a Florence villa rental or apartment by area - Start with our convenient search screen and look by availability dates and preferences. When you see properties you like, send us an inquiry or reservation request. 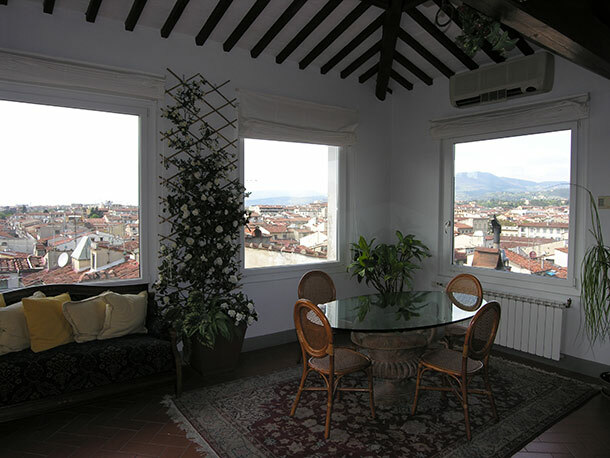 Want to consult a travel advisor who is familiar with Florence?